q Life Insurance Calculator. It’s just 4 simple steps. 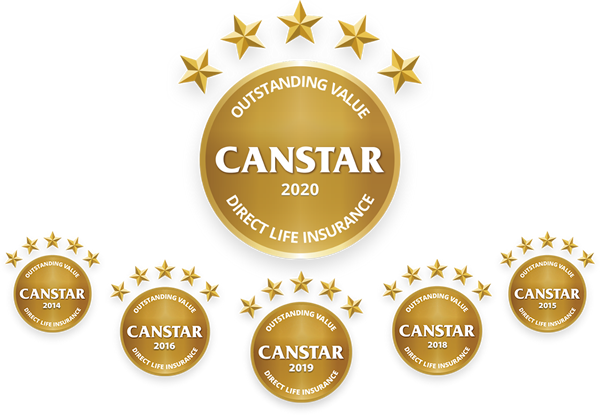 This calculator can help you estimate the amount of life insurance cover you may need, in the event of your death, your Total and Permanent Disablement or if you were to suffer a defined Trauma event, to enable you and/or your family to pay out existing debts and have funds to provide for ongoing living costs. Remember as you fill out this calculator, it represents a snapshot of your current financial situation and does not take into account future increased borrowings, increases in cost of living and other life stage changes – such as house purchase, new baby, empty-nester. You should regularly review your financial situation, at least annually or whenever there is a major change in your life, to ensure your life insurance cover is adequate to your needs. Do not include an amount for monthly mortgage repayments if you intend to include a lump sum to pay out your mortgage in step 2. How many years do you want to provide this income?